Use in combination with ITEM 53730, 53731, 53732. Allows you to adjust gear ratio to best suit engine and track layout. 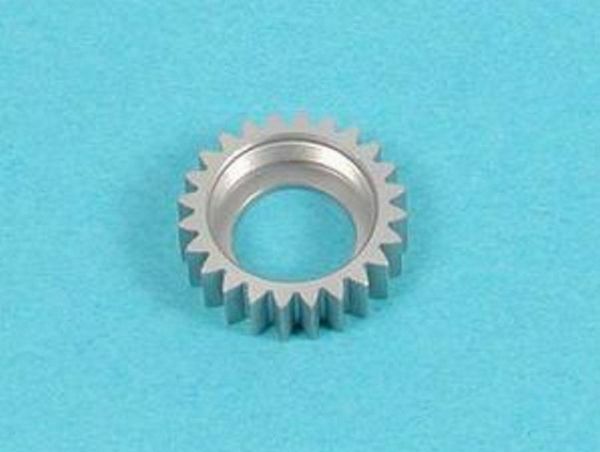 For use with TG10-Mk 2 Racing Clutch Equipped Cars.